this script is currently unavailable. inquire by email. Adventure. Comedy. Mystery. Suspense. Romance. 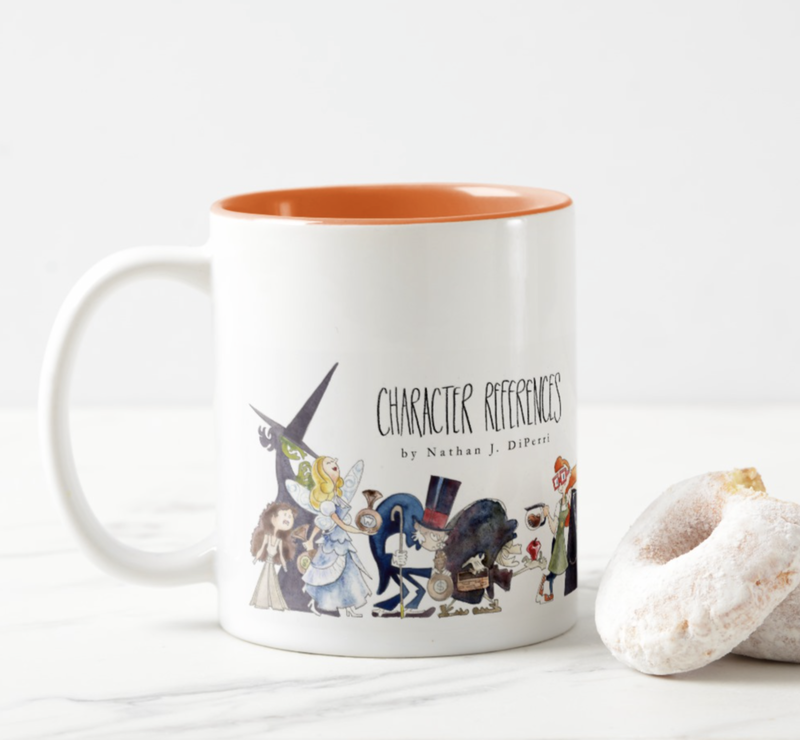 Character References is the beloved independent bookstore and coffee shop that brings classics to life in the most thrilling and satisfying of manners. At least, it used to. After 50 years of providing characters with words to live by, business has taken a sudden nosedive. Owner Mrs. Page sinks into depression as she grapples with the bookstore's financial ruin and her unfulfilled personal desires. Not even a cup of St. John's wort tea from hipster barista Norah or the surprise arrival of The Easter Bunny can inspire Mrs. Page or loyal clerk Marcus to formulate a plan to save the business. Pressure intensifies when Ebeneezer Scrooge announces a hostile takeover of Character References and the newspaper obituary list grows in the wake of The Wolf's escape from The Huntsman. 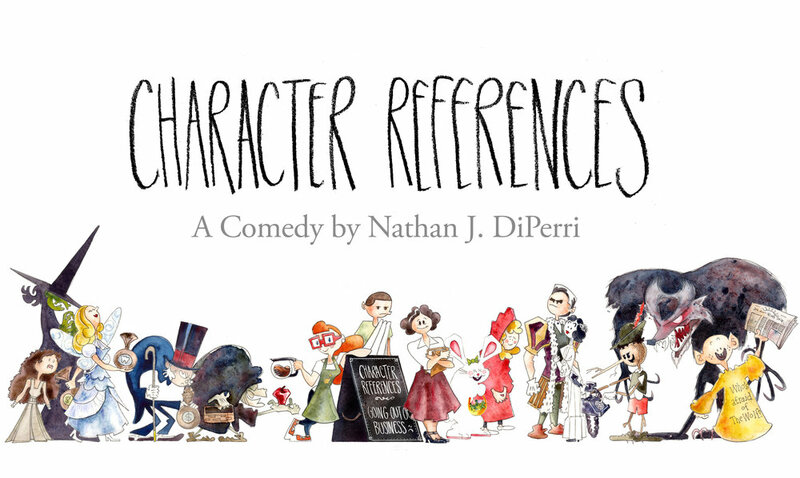 Has Character References met the end of its shelf life because characters are more interested in reading text messages than books? Or is something more sinister at play?